I spent a large portion of my ministry as a Student Pastor. Like many with a student ministry background, I remember many aspects of my experience fondly; others, I'd like to forget. Regardless, my years as a student pastor were foundational as I learned invaluable lessons that taught me how to lead well. As I look back on my early years of ministry, however, I realize that there were areas in which nobody took the time to coach me. I was left, sometimes, to learn on my own. 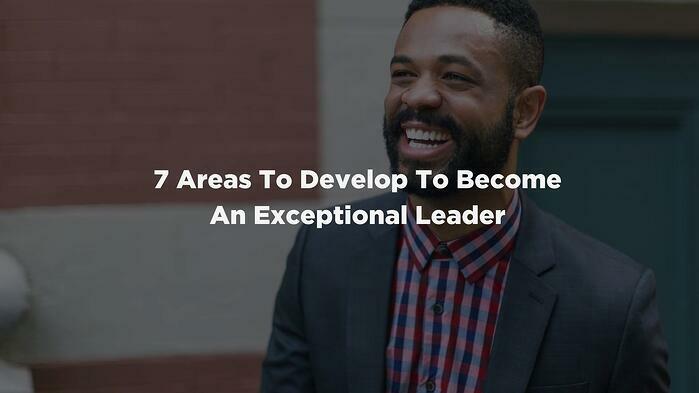 If you’re currently a new leader in ministry or have one on your team, here are seven areas of leadership to focus on developing. In life, and in ministry, it's often difficult to see the forest for the trees (or so the saying goes). You step into a new role or new church and you’re drowning in details, having to remember names, adopt to a new culture – the list goes on. Be mindful that your work is a part of something bigger. It’s often easy to lose sight of the fact that you and every other team member are commissioned to help push the entire organization forward, not just your role or area of expertise. How can you adopt the vision of the organization and adapt it to your specific environment? If you're a young leader in ministry, focus on maturing as a professional. For example, you might be a new Student Pastor. Student Pastors need to relate to teenagers and adults alike. However, I’ve seen numerous Student Pastors fail to understand that they themselves are no longer students. Relevance should not be an excuse for immaturity. Have fun creating an engaging culture for students to engage in a relationship with Christ, but carry yourself as a leader and not another eighteen year old. How can you be mindful of when it’s appropriate to act like a student and when it’s time to show some maturity? "Have fun and create an engaging culture for students to engage in a relationship with Christ, but carry yourself as a leader and not another eighteen year old." It is the perfect season for you to continue to grow and learn. Although it may not seem possible due to time constraints, you likely have more time now than you will later. Things only get more consuming as time goes on. Use your time wisely and invest in the leader you want to be in the future. What are you reading and how are you currently growing yourself? At Vanderbloemen Search Group, we are always asking candidates what type of leader they are. Typically, we find there are three areas that pastors operate in (some more than others). 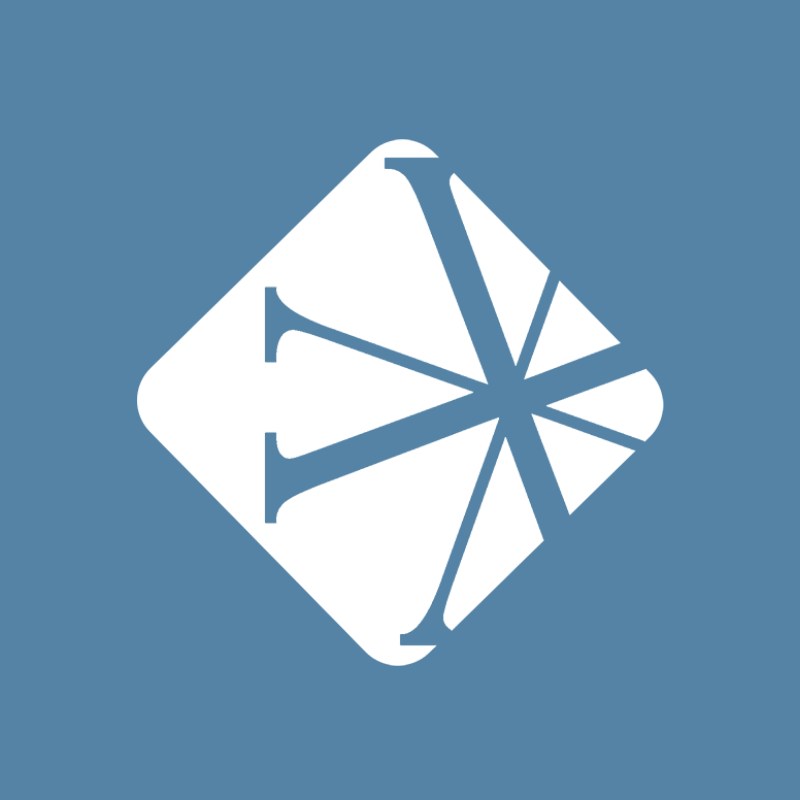 The teacher – those who love to study God's Word and prepare to engage a crowd with a message. These generally thrive on stage and enjoy communicating. The pastor – those that truly love the one-on-one encounters and by nature are counselors, mentors, and listeners. Shepherding is what fuels this group. The leader – those that thrive on systems and team building. Candidates that enjoy motivating people and spearheading initiatives. In full-time ministry, we generally wear all these hats. However, as a young leader, you should begin to determine which area fuels you most and how you best operate. Know where you’re strong and where you’re weak. Self-awareness is a valuable commodity. What type of leader are you and what areas do you thrive in? Nobody likes arrogance. Don’t sink yourself before you’ve started. The best leaders live with open hands and humility. Jesus came to serve, not to be served. I’ve often heard it said that humility can be learned in public or in private but the choice is ours to make. What are you doing to keep your pride in check? We all have to choose how to use the same amount of hours each day. I’m a big believer in knowing exactly where that time goes. If you're not managing your time, then I can almost guarantee you that you are losing hours each day to pointless causes. This would have revolutionized my early ministry. Spend the next week logging each of your hours on a calendar and I can guarantee you’ll be more productive, or at least have more time to kill in the future. What can you start putting on a regular schedule to streamline your time? Begin the succession process, even if you're not the Senior Pastor. Pinpoint two to three possible candidates that can do your job and begin to invest time into them. One of the worst things you can do is leave your role and the current team empty-handed. Your leadership will shine the brightest if, when you leave, your absence isn’t felt. Can you name two to three key volunteers that you’re investing heavily into? "One of the worst things you can do is leave your role and the current team empty-handed. Your leadership will shine the brightest if, when you leave, your absence isn’t felt." Ministry isn’t for the faint of heart. For example, the national average tenure of a Student Pastor is just 18 months. If you’re a current Student Pastor or a young leader, take these tips and begin to apply them. Seek out a coach or mentor to walk with you through these areas. If you’re a Senior Pastor or team leader that has young leaders on the team, spend some time investing in them. Help them become the leader and pastor God has called them to be.